Fidelity Bank of Texas is under new leadership. Harry Geib was hired as bank president in August 2018, and he has a renewed emphasis on commercial growth, including expanding FBOT's commercial lending team. Waco, TX, April 09, 2019 --(PR.com)-- Fidelity Bank of Texas announced the addition of Aaron Slye as Vice President - Loan Officer in the bank’s commercial lending department in Waco, Texas. Slye will be responsible for building business relationships and increasing the bank’s commercial loan portfolio throughout McLennan County. 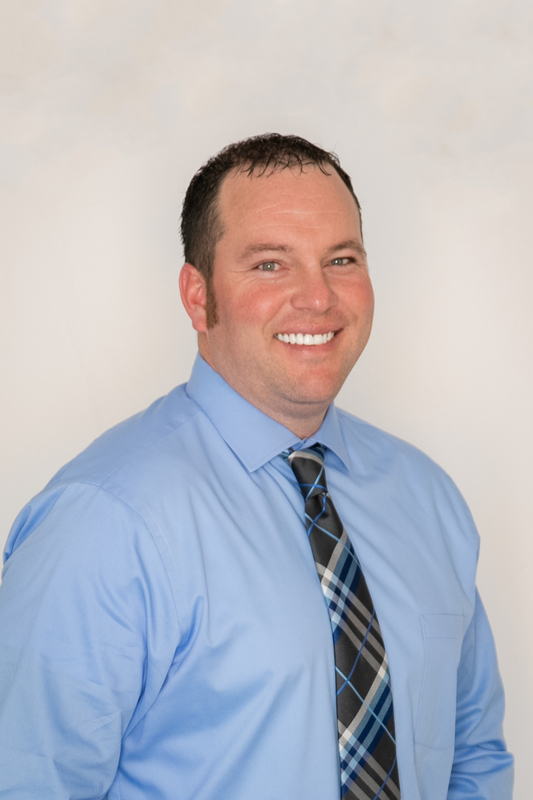 Slye has more than 15 years of experience as a banker in Central Texas. He earned a bachelor’s degree in business administration in economics from the University of Mary Hardin-Baylor, and a master’s in business administration with a concentration in business analytics from Abilene Christian University. Slye was born and raised in nearby Rogers, Texas, which is also the home of Fidelity Bank’s owners, the Strasburger family. Geib said commercial lender Craig Cook moved from Fidelity’s Waco location to the Robinson branch to assist with the growth of both markets. 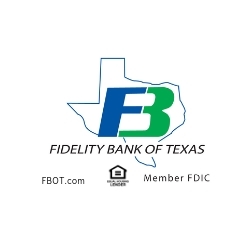 Fidelity Bank of Texas is a locally owned, independent bank, chartered in 1973. The bank has full-service locations in Waco and Robinson, Texas, and specializes in relationship banking. Visit fbot.com for more information. Slye joined Fidelity Bank of Texas in March 2019 and works in the bank's Lake Shore Drive location in Waco, Texas.